Many jobs have disappeared over the years and many more will vanish as Artificial Intelligence (AI) takes over, but luckily jobs with crazy titles, like mine, are flourishing. “What is that?” asked my wife, when I announced on LinkedIn that I am now a Storyteller and Blogger. “Here, see this,” I said in triumph when I found another out-of-the box job title on social media. ‘Fashion Evangelist’ it read. I had always thought of an evangelist as someone who advised you not to sin, always seek forgiveness, or one who thumped on the lectern and warned about retribution or payback, if you did not walk the right path. 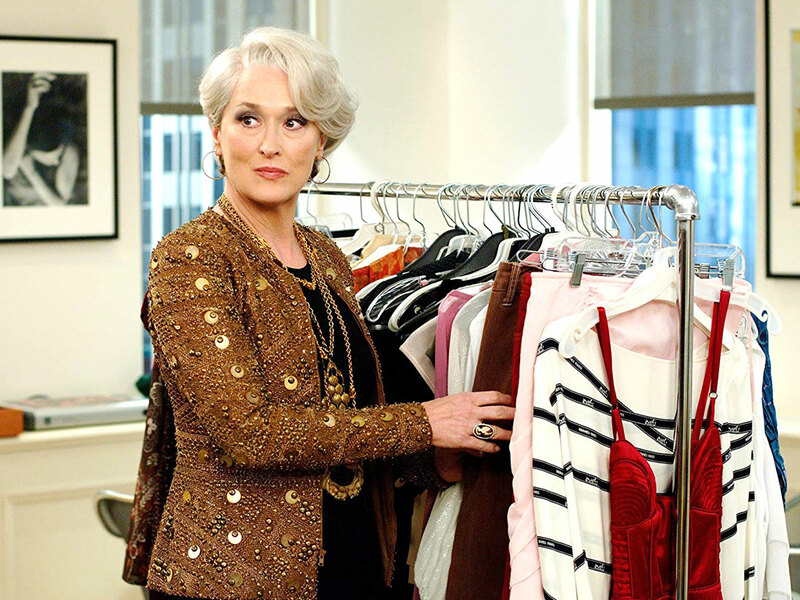 I wondered what the person’s job as a Fashion Evangelist is but had to give up visualising as all my mind could think of was the monstrous character played by Meryl Streep in the movie, The Devil Wears Prada. The job titles are getting weirder even as more jobs disappear. Jobs relegated to the dustbins of history include those of the switchboard operator and the newspaper typesetter, the guy who arranged metallic type, the individual letters of the report you had written, onto a block, for printing. Jobs that will no longer appear on employment lists in the future will include those of the airline stewardess, as screens in front of your seat will guide you on how to buckle up or put on your face mask. Like driverless cars, aircraft will not need pilots as airlines operate pilotless planes, which will give comedians enough fuel for bad jokes. In the US, jobs such as those of road sweepers and typists have disappeared and soon postal workers, bus drivers, librarians, college professors and newspaper reporters will have to upskill. In Dubai, I have seen sweeping machines with a huge brush and a vacuum hose getting rid of the debris and the sand collected on the streets. Those machines are not likely to take over the roads in India as the country has a large manpower base and manual sweeping will continue till the brooms wear out. Typists in India will continue to clatter away at the courts, municipal offices, the marriage bureau and other places where a paper application has be filled and signed and presented in triplicate. Meanwhile, in the developed world, the job scene is intense and surreal. A recruiter remarks that his firm receives tons of CVs and some of them are beyond comprehension. He says that one guy’s resume said that he is a Retail Jedi. It took a while to find out he was looking for a position as a shop assistant. I can only imagine what the job of a Thought Leader is. Boss at an early morning meeting: Guys, please put your heads together and think of ideas to boost our verticals. Voice from corner of the meeting room: Isn’t that my job? There is a Happiness Provider, a Chief Unicorn, a Master Sensei, a Disrupter, a Genius (a software technician), but the Guru, who was the expert, has disappeared from the employment lexicon.